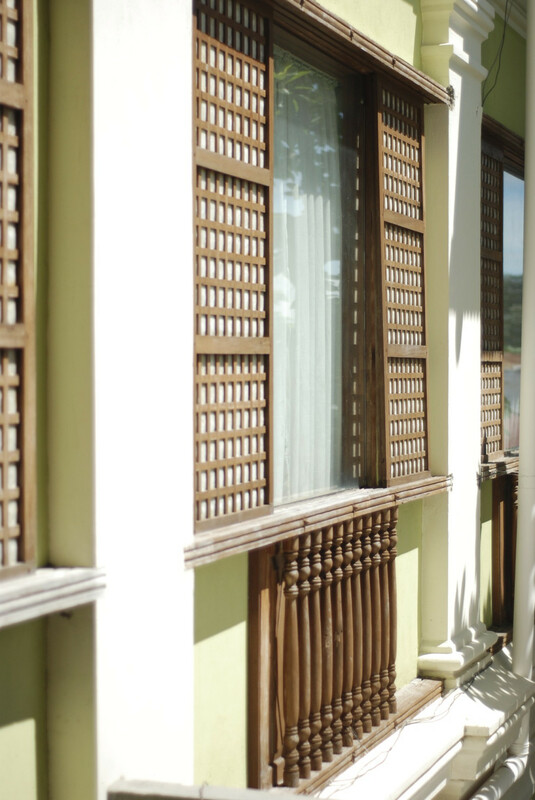 I’ve always loved old houses with these gigantic windows made of capiz, so I know I’ll never pass on a trip to the beautiful Vigan, home of ancient Filipino houses and of course, Vigan longganisa and empanada! Being a sucker for long drives and great food, I know I’m in for a treat! Leaving late at night, we got to complete the 8-hour drive with just 2 stops to eat – one along the highway and another in one of the popular bus stops that surprisingly offered decent mami and tocilog. The drive was cool, peaceful, and with great laughs friends. We reached Ilocos Sur in no time. 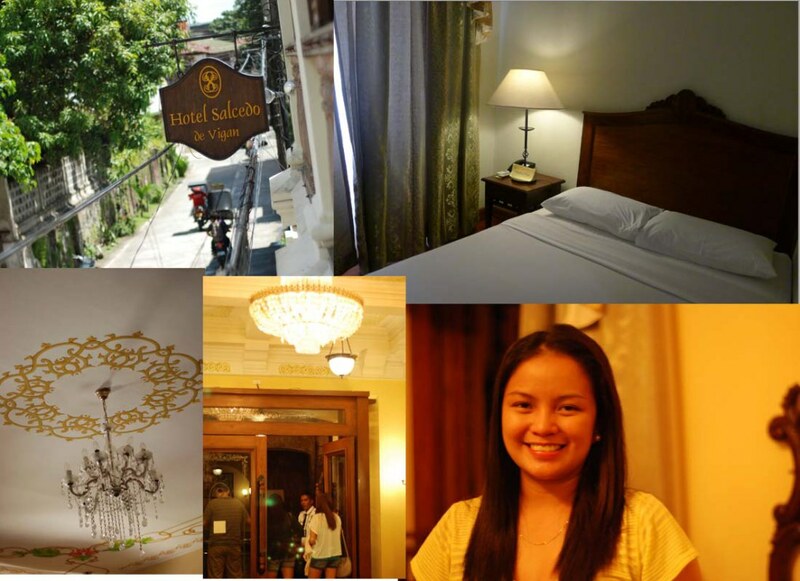 We earlier booked the perfect hotel – near the plaza and Calle Crisologo, plus it wasn’t the old creepy place – Hotel Salcedo was a classy Filipiniana type with a good restaurant and WiFi. Best of all, it’s affordable! After our short nap, we decided to walk around, it was really sunny, and a perfect day to take pictures as it wasn’t as crowded as we’d expected. We then landed on Café Uno, which was connected to Kusina Felicitas. There was just the four of us, but we were so hungry, we ordered double of everything! A sumptuous lunch indeed! 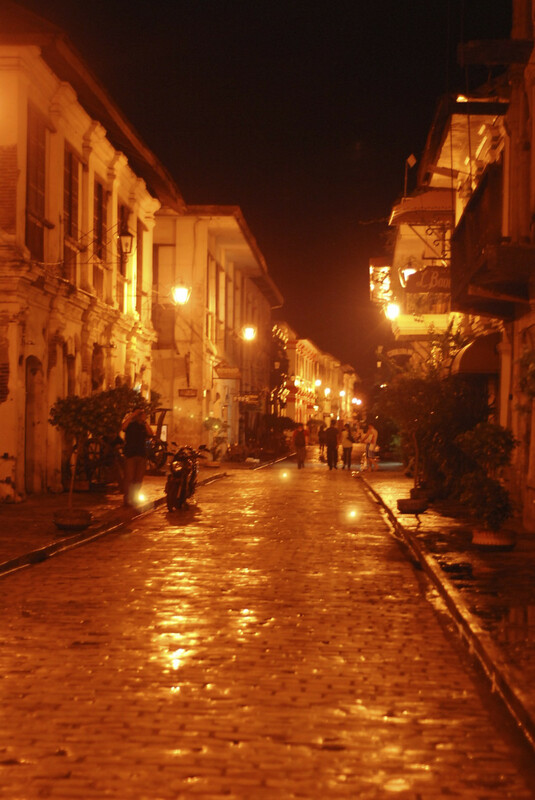 Vigan is quite a small city, as we were able to tour most part of the town for 7 hours riding a calesa. We got to see Gov. Singson’s Baluarte and its zoo animals, theSyquia Mansion or the house of former President Elpidio Quirino (beautiful home with so much history to tell), the Vigan Beach (unfortunately underdeveloped so we didn’t get to swim), the Vigan Bell Tower overlooking the entire town, and two churches, one of which is the Cathedral at the Plaza. 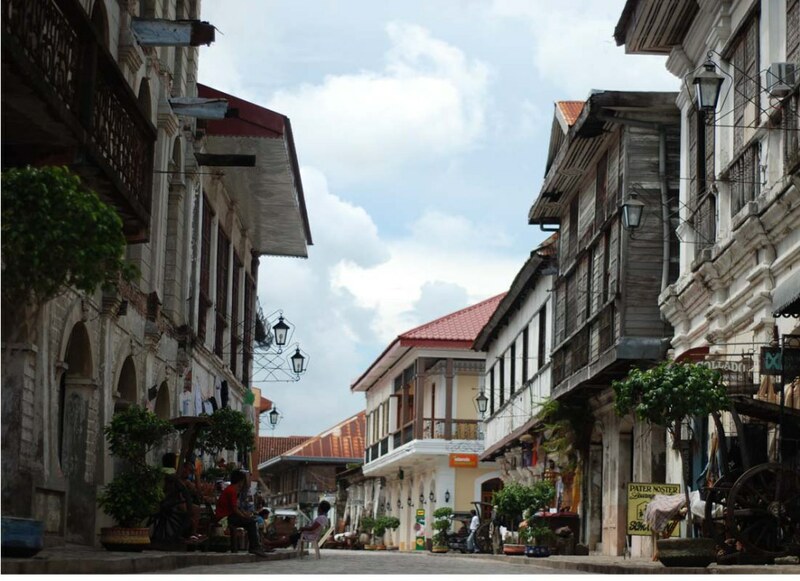 Of course, the astonishing stretch of Calle Crisologo filled with souvenir items from small trinkets to the famous Vigan longganisa, and even the rice coffee and rice wine. We also tried the popular Cafe Leona –– known for their exquisite Italian cuisine, and Leila’s Cafe, which was just a few steps away from our hotel. This place is very quiet and family-friendly. No noisy bars or dancing at night, just quaint cafés that will remind you to relax and take it slow. 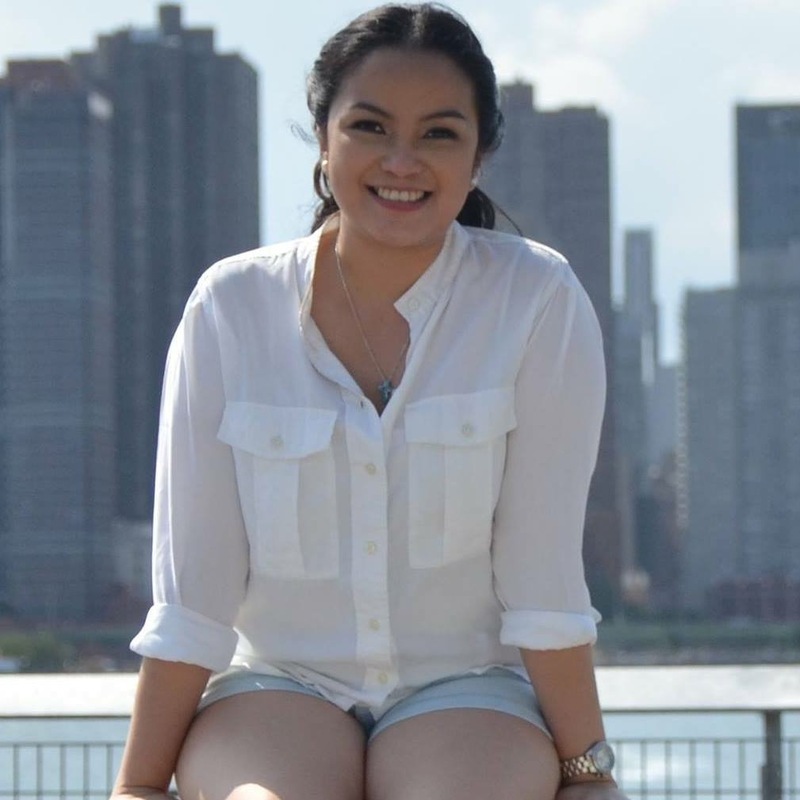 I’d surely recommend this place, especially to those who would like to be reminded of reasons to be Filipino and proud.